Christmas is coming soon. What could be more delightful and heart-warming than having a Christmas festival wedding in winter? The holiday spirit of togetherness magnifies what’s already supposed to be one of the happiest days of your life. We’ve compiled some of our favorite holiday-themed ideas— consider them a gift from us to you. 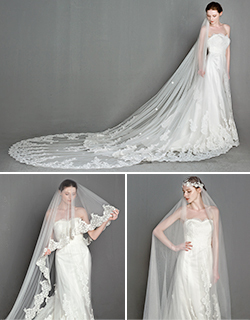 Good luck to all of our holiday brides! 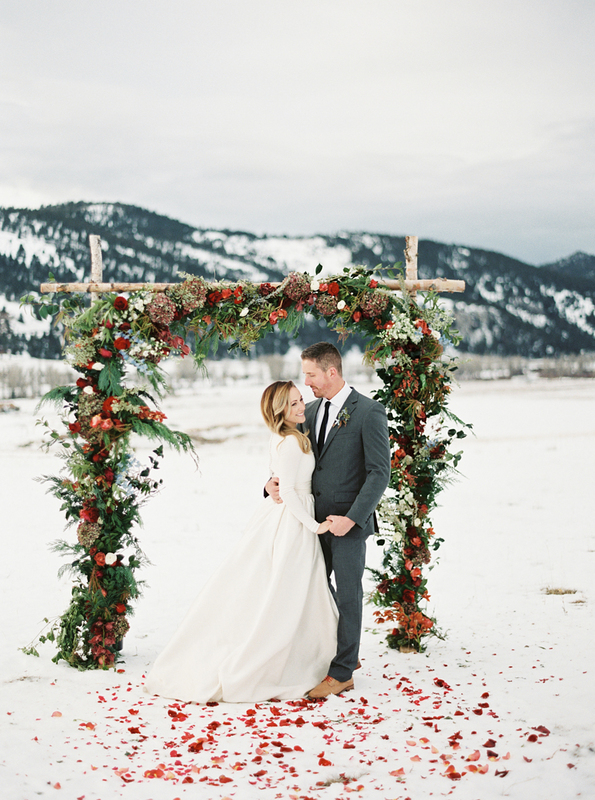 This entry was posted in winter wedding ideas and tagged winter wedding ideas. Bookmark the permalink.